My first awareness of Pizza came with the song Dean Martin sang in the 1950s; "Amore". In the southern backwater where we lived Pizza was unknown. It was a time of burgers and fries. A&W and Dairy Queen were what passed as fast food chains, and we never went out to eat, ever. 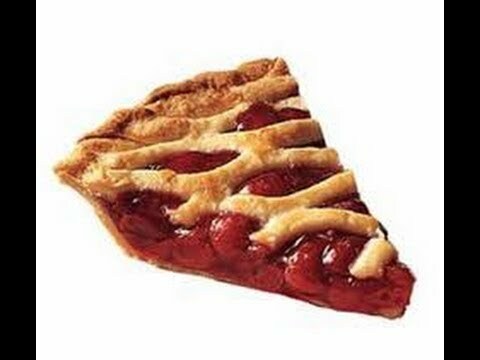 My first memory of eating pizza came in 1964 in my first year of medical school when a group of students, celebrating getting past a major exam descended on Shakey’s Pizza in Little Rock, Arkansas. We were unbearable at that point, egregiously full of self-importance, still wearing our short white coats that reeked of formalin from Gross Anatomy laboratory. Shakey’s had pizza, and beer by the pitcher, and we all pitched in and bought both. The beer was all from the Midwest; Budweiser, Schlitz, Pabst or Michelob. Shakey’s for some reason that seemed reasonable and fun then had a ‘gay nineties’ theme and the one in Little Rock had a piano player and a tenor banjo player dressed in bowler hats and bow ties, who played as the words to songs with lyrics like, “Roll out the barrel, we’ll have a barrel of fun”, were projected on the wall. 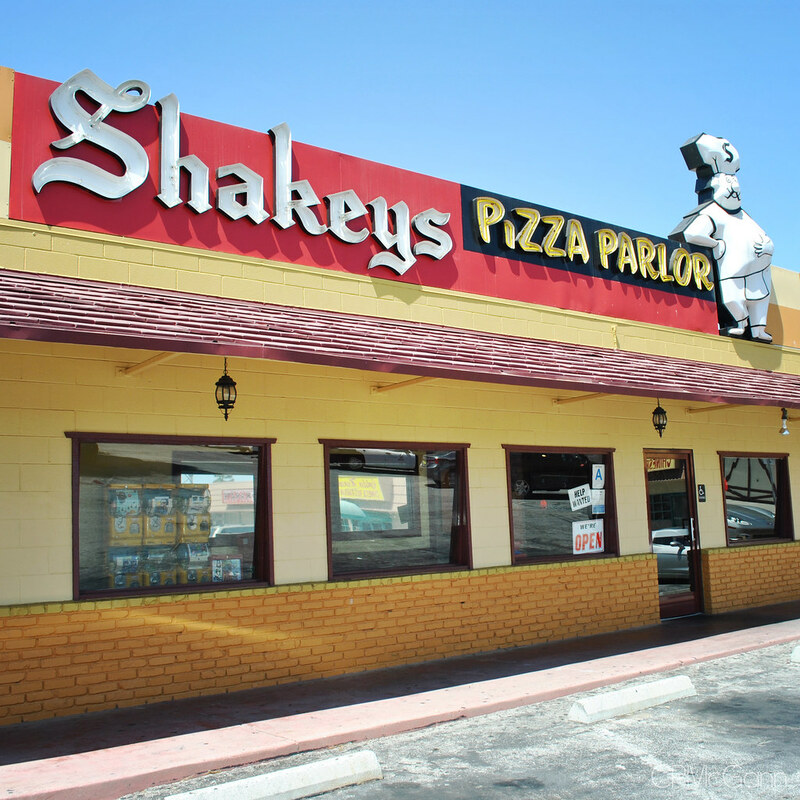 I have a great memory of being at Shakey’s with friends when a group of German businessmen came in. They bought us beer – a sure way to our hearts – sat down with us and joined in the singing. German’s seem to love group singing. There were humorous signs on the walls like, “Shakey made a deal with the bank. Shakey won’t cash checks, and the bank won’t make pizza.” Shakey’s pizza was, for me, for years, the standard. I later learned that what Shakey’s made was New York style pizza; thin crisp crust. A few decades later I went to Uno in Chicago and discovered Chicago style pizza. Different, but also delicious. In the mid-80s L and our older daughter went to Europe on one of those “fifteen countries in nine days” tours and found that in Rome you cannot sit down when you order pizza. It’s considered snack food there and they had to eat it standing. Italians invented it and they get to make the rules in Rome. It’s not just Rome. In Little Rock we occasionally went to a ‘ma and pa’ Italian restaurant, The Villa. Ma cooked, and Pa took orders, communicating with Ma by yelling from your table to the kitchen in Italian. There was usually a heated discussion between the two and then Pa would turn and suggest that instead of pizza and beer we should have some of their nice ravioli and his home made wine. We would acquiesce. The ravioli was delicious. The wine was atrocious. Crisp thin crust, tomato sauce, pepperoni, olives, onions, mushrooms, no anchovies, please, (I like them, but my wife and daughters hated them) was our usual. And then we went somewhere and the restaurant offered a “white pizza”. Up for a lot when it comes to food, but this sounded weird. No tomato sauce, chicken, cheese and artichokes?! It turned out that the ‘sauce’ was a mix of ricotta and mozzarella cheeses, with garlic in addition to the artichoke and chicken. It was excellent. Since then I’ve had white pizzas with things I liked, things I’m ambivalent about, and things I really don’t care for. Arugula is something I’m ambivalent about. For me, pineapple, white beans and squash don’t go on pizza. I’m sorry. You may like them. To indicate how much things have changed in the South, beer joints, as they were called then; places with names like, The Dew Drop In, served slim jims, pickled pig’s feet and boiled eggs at the bottom of a jar of vinegar. In the really upscale bars there were grills where they would make you a hamburger. The other day at a similar place known locally as “the Dive” you can get a really good white pizza, and they even have an IPA on draft. We met our friends at The Dive the other night because it is about mid-way between our homes. Despite all of the choices, our friend had the “meat lover’s” pizza with Yingling beer. He just recently branched out from Budweiser after I told him that Yingling was not an import beer, that it was in fact from America’s oldest brewery. He is a really good cook, but he doesn’t do anything fancy. He’s kind of a conservative “meat and potatoes” kind of guy. A guy I knew in college told me that pizza as we know it was invented in Connecticut. I don’t know if he’s right. I do know he turned into an internationally known opera singer, name of Franco Farina, and that people probably think he actually comes from Italy. In classical music sounding foreign is damned near necessary, oddly it doesn’t matter from where as long as it’s not here. Which, in terms of classical music, is utterly ridiculous. My mother grew up next door to Italians in Queens. We knew what pizza was. I sympathize on anchovies. My wife and daughter are not adventurous eaters. My son was, amazingly so - he was handling escargot at ten. I love anchovies. My wife and daughter prefer Papa John’s to anything I’d call real, though my wife does like Chicago pizza, which you can no longer get around here because Uno closed from lack of business. In Chicago when I used to go periodically I’d go to Jeno’s East. Only pizza I ever had that paired at least as well with a red wine as with beer. By the way, it’s Yuengling. It’s just said Yingling. 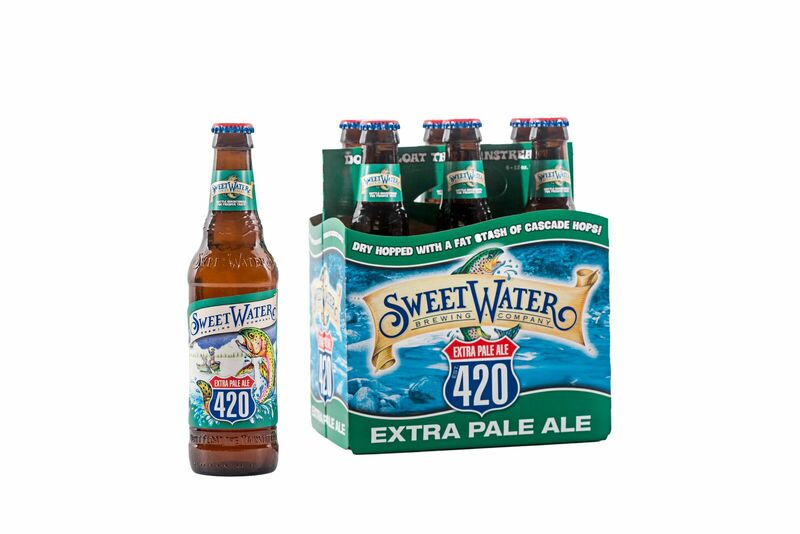 And it’s better than Bud, which is in turn better than Miller. I don’t know about any more but Michelob (original version) used to be good, particularly on tap from a place close enough to a brewery not to need preservatives. "A guy I knew in college told me that pizza as we know it was invented in Connecticut." Pizza gets everyone going about their own favorites. The "Hawaiian" is a joke, pineapple on white bread, yeesh. White Pizza, in the right hands, can be phenomenal, lots of it in SF and LA, not so much in NYC though it is there. Chicago is Chicago, I finally have thrown in the big eater towel after all these years so I've retired from thick crust. Summer evenings I'd go to the market and come back with pickled pig's feet and a quart of pistachio ice cream for my grandma. They left the cloven hooves on of course, and it pretty much wigged me out, but when grandma opened the quart of ice cream lengthwise and carefully sliced a serving it seemed quite elegant to this kid who had spent the afternoon in the field next door finding garter snakes to wear under my baseball cap. Back then there weren’t Mexicans in Florida, just Cubans. And I don’t think they were in St. Augustine. My grandparents eventually moved to the East Coast of Florida, as old Jewish people from New York traditionally do, along with siblings, so I had lots of great aunts and great uncles down there. One, my Aunt Rivka, didn’t speak English. However, she lived most of her life in Guatemala, married to my grandfather’s brother who ended up there from Poland because he was hunchbacked and couldn’t get into the United States. The Jewish community in Guatemala City is small and wealthy, so they did well - their son became a doctor but it was their son’s wife who came from real money. After her husband died she moved up to the Miami area to be around her husband’s brothers and surviving sister (the other sister was killed by the Nazis). As I said, she didn’t speak English. She was, however, fluent in both Yiddish and Spanish and, with those two languages, was completely fine in Miami. So much has changed. From time to time my father would bring tamales home from "Shorty's Tamale Stand" Shorty was the only Mexican I had met to that point. Now, 50% of the students at the high school I attended are Mexican-American. You can get Pho soup now in St. Augustine. Pho, pronounced "fuh" is Vietnamese. In the few years that we have been going down there in January the restaurant sold to Koreans who had the good sense to change nothing on the menu. I don't remember seeing Hispanics of any stripe in the area; not in construction of busing tables or anything. I think the Cubans are still farther south. I would like to know where the refuges from Puerto Rico have settled. 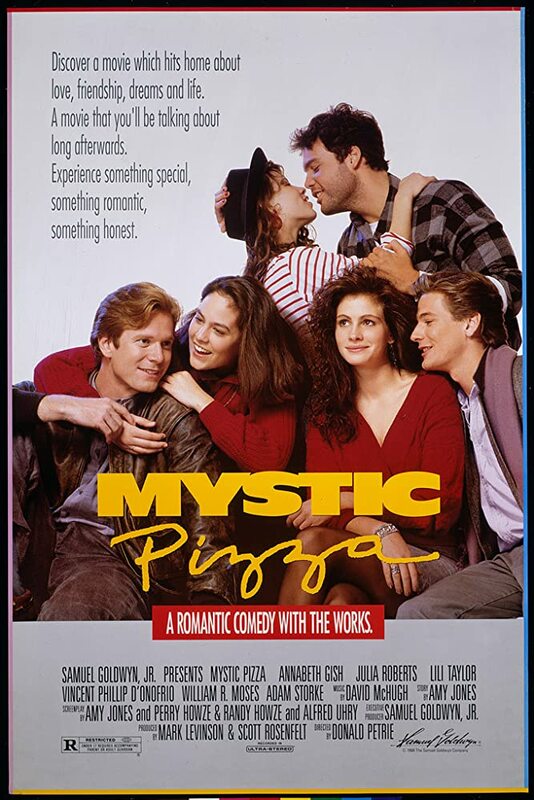 I missed Mystic Pizza. In 1988 I was in Des Moines, Iowa. They have Hmong refugees, but I don't remember Laotian restaurants there. To be honest I don't remember much about being there. It had a great cast. Maybe I can find it somewhere. I remember the Dixieland jazz thing with the tenor banjo. The look was very Barbershop Quartet. The Puerto Rican immigrants mainly gravitated to New York. That’s what West Side Story is about. Puerto Ricans in New York, recent Mexican immigrants in Southern California and Texas, Cubans around Miami. Later, Guatemalans and Salvadorans around DC and I think Peruvians. Later, less geographic differentiation.